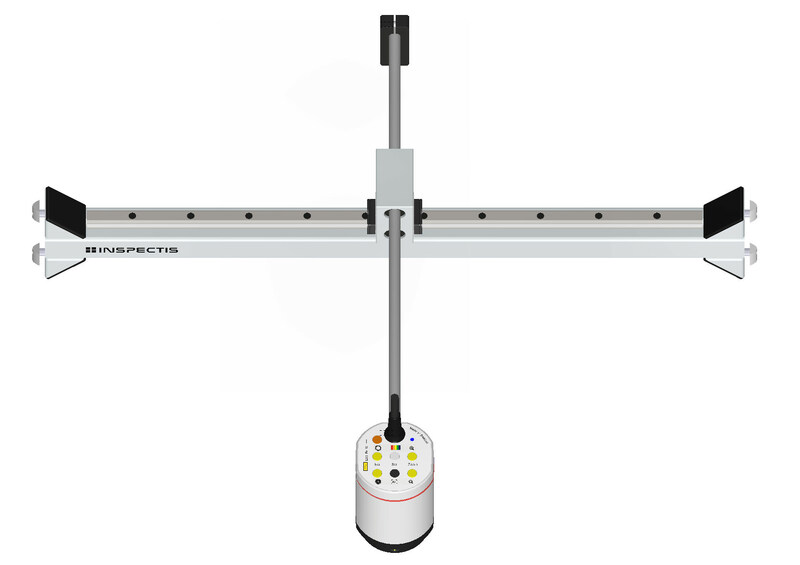 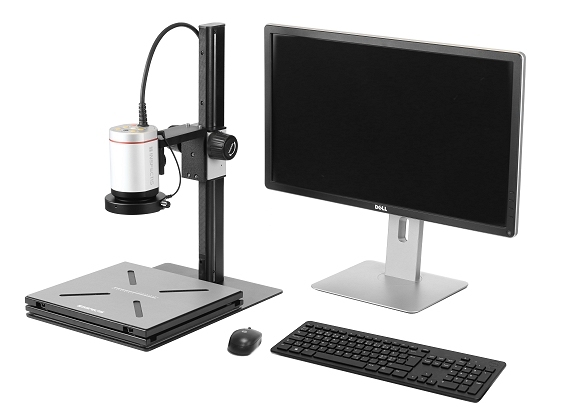 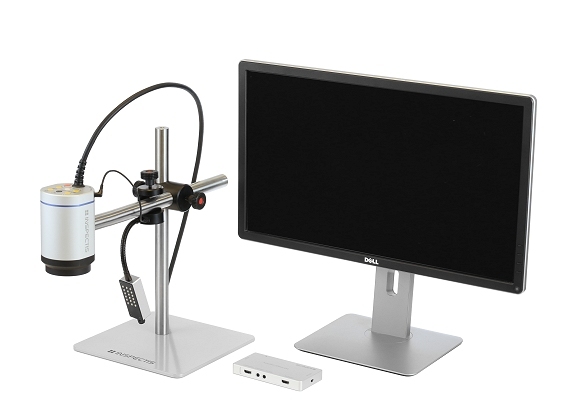 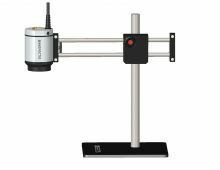 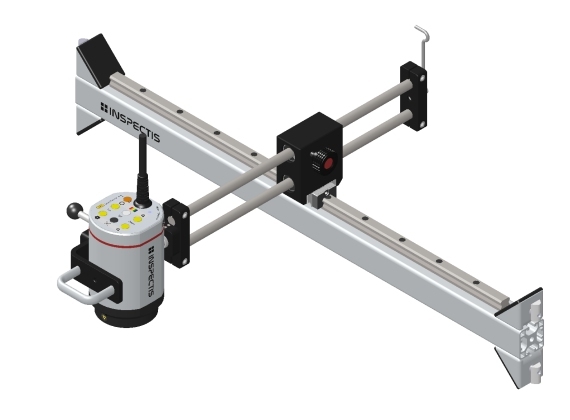 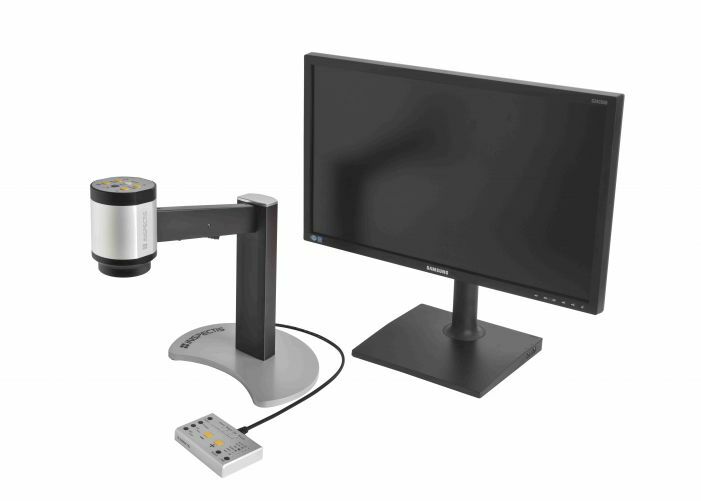 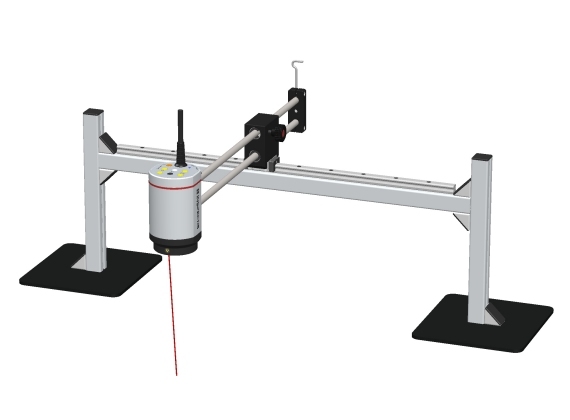 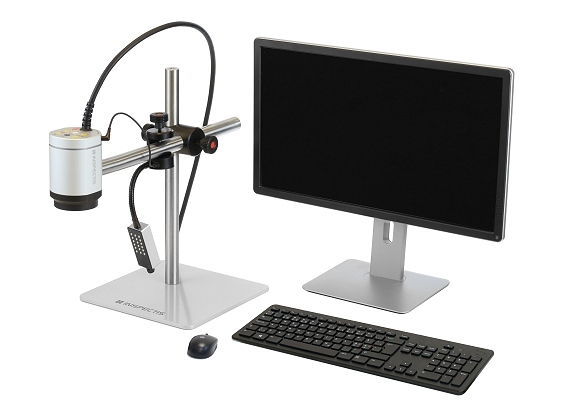 Inspectis digital inspection systems are elegant ergonomic solutions for modern optical inspection tasks. 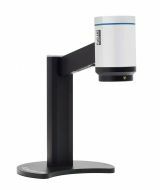 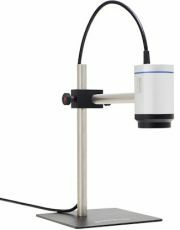 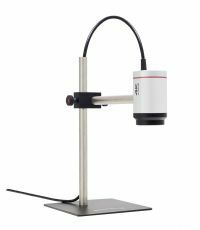 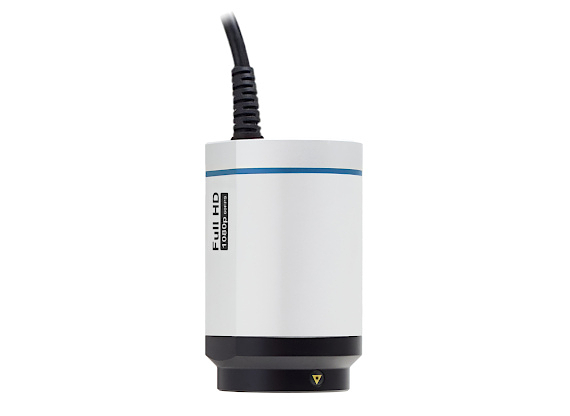 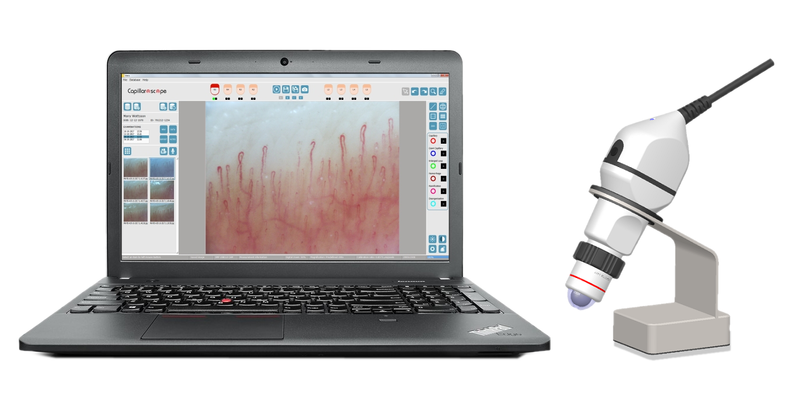 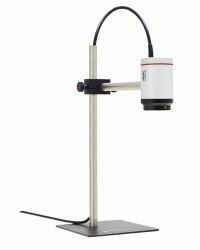 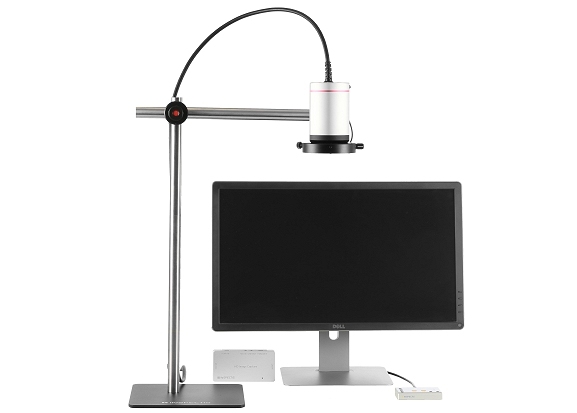 Our cutting edge technology 4K, Full HD and USB3.0 Digital Microscopes are powerful and ready to use from the moment you plug them in. 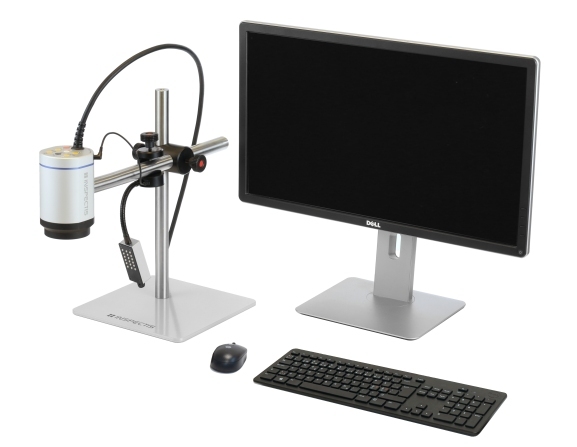 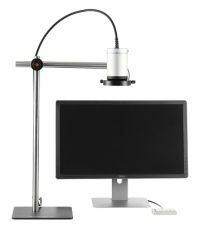 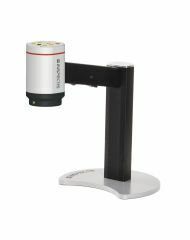 Inspectis is the leading company in 4k digital microscope technology.